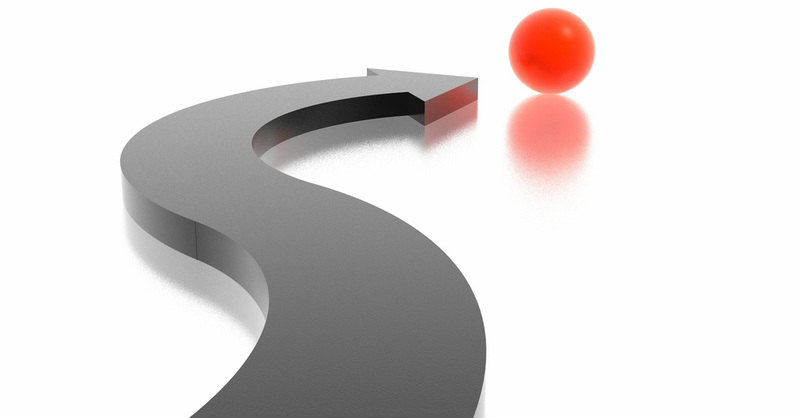 Carving Out the Way Forward: Coaching Skills, Behaviors and Performance – Step 4 | SCInc. You’ve identify the goal, you’ve evaluate the reality, and you’ve even generated options for improvements. And, if you did this right, you’ve pared down the list to a few actionable items and transferred ownership for improvements to the person you’re coaching. So now you’re ready for the final step in the coaching process; and that is, to create a way forward. This final step is simply the natural outworking of the three previous steps, and so it should be the easiest to do. The problem is, if you don’t state this the right way, or if you leave it open-ended, it will render the rest of your coaching session ineffective and you may not see any improvements at all. So let’s take a look at how this steps should be done. The Way Forward needs to be clear, specific and stated in a way that both sets expectations and gets a commitment from the person you’re coaching. So you’ll want to avoid statements that seem ambiguous, open-ended, or that seem to be suggestions without expectations. Those statement are too anemic and too open-ended to be acted upon. And in all likelihood, Sarah will simply dismiss them and revert back to what she was doing before. Instead, try stating it more forcefully. The goal with this step is to get a hard commitment from the person you’re coaching that he or she will implement these ideas to make improvement in their customer interactions going forward. Stating it in this way communicates a clear expectation that improvements will happen, and that it’s not an option to continue doing things the old way. Remember, if you did a good job with step 3 then the person you’re coaching is the one who came up with these suggestions in the first place. All you’re doing is holding them accountable for acting on them. That wraps up this edition of the Support EDGE. Join us next time when we’ll look at some important final thoughts about coaching performance and behaviors. Until then, be sure all your development initiatives are performance-drive and outcomes-based. ← SCInc. gets a Facelift! Please put me on your free Support Edge.